Professor Fleming, I think that you're basically correct. John didn't provide a substantive answer to the question. 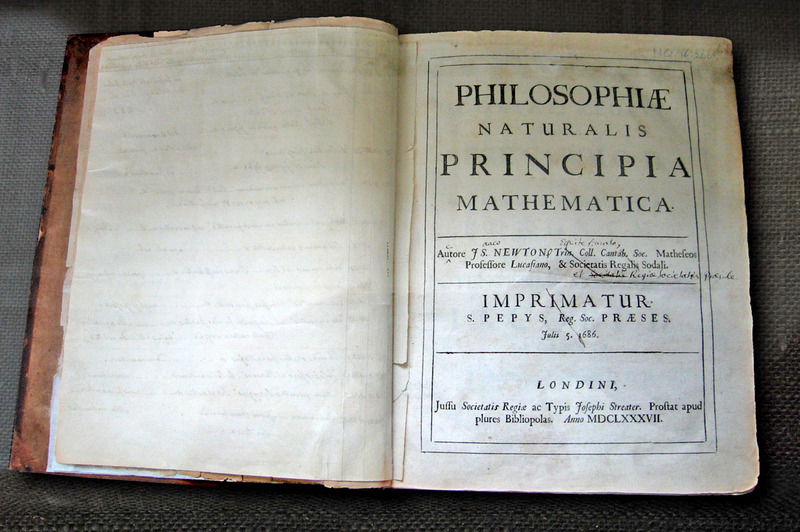 He merely pointed to one in alluding to Newton the mathematician and Newton the prophet as "responding to the same set of problems of the time in which he lived." I'd like to have heard John unpack what he meant by that remark. John, however, is a very careful scholar, and he likes to prepare a full answer based on sources. I suspect that he didn't go into further details because his presentation hadn't been on that specific issue, so he perhaps didn't feel that he should say more without fuller preparation. By the way, I prefer "Jeffery" to "Horace."